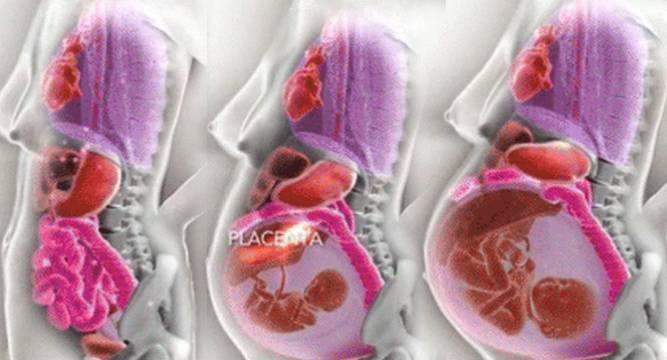 WATCH how your body changes during 9 months of pregnancy! Having a child is a beautiful feeling but carrying around 3.5 kg baby inside you is not that easy as it looks! Pregnancy looks beautiful but understanding the anatomy during this beautiful phase can be distressing for many.